Pierre-Laurent Aimard, the outstanding French musician, famous as “the main intellectual among modern pianists”, who has brought to light and promoted numerous works of the twentieth century and who has also proved to be a stunning and defiant interpreter of the musical mainstream, will perform in Moscow in January. Pierre-Laurent Aimard will give a recital in the Tchaikovsky Hall, and in a day he will appear at the same venue with the National Philharmonic Orchestra of Russia. The concert program is truly unique: works rarely heard in Moscow Halls will be performed such as Antonin Dvořák's Concerto in G minor (pianists usually overlook this opus, finding it “pianistically unawarding”, though in his time Sviatoslav Richter managed to reveal all the ingenuity of the composer’s piano style), and Bela Bartok’s Third Piano Concerto (the Finale was left unfinished and was completed after the author’s death by his friend, the Hungarian conductor Tibor Serly). The artistic collaboration of Pierre-Laurent Aimard and the NPR started many years ago when Vladimir Spivakov invited the French pianist to the Music Festival in Colmar. 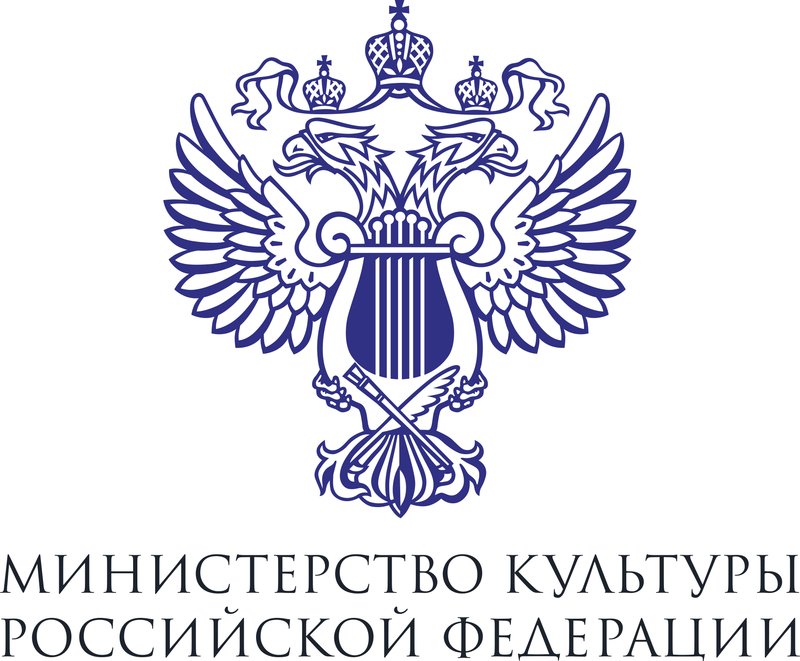 In 2010, the first joint performance in Moscow took place as part of the France Year in Russia: the pianist played Ravel's “Left-Hand” Second Concerto with the NPR directed by Mikhail Agrest. In October 2017 Aimard played for the first time with the NPR's artistic director Vladimir Spivakov in the “Great Piano Concertos” Subscription Series performing Beethoven's Concertos (No. 3 and No. 5). This year the cooperation continues: the NPR and Pierre-Laurent Aimard again take part in the “Great Piano Concertos” Subscription Series, this time under the baton of the NPR's permanent guest conductor Mihhail Gerts who will open the concert with the performance of one of the best Symphonic Poems by Richard Strauss - Don Juan (1889) based on the verse play by Nikolaus Lenau. The Pianist's brilliant international career started in 1973 after his winning the Olivier Messiaen International Piano Competition (Concours Olivier Messiaen). Since that time every year he gives dozens of recitals, plays in ensembles, performs with the best orchestras of Europe and America. He has collaborated with the greatest conductors, directed major music festivals in California, London, Aldeburgh. For 18 years he had been a member of the famous Ensemble Intercontemporain founded by Pierre Boulez. 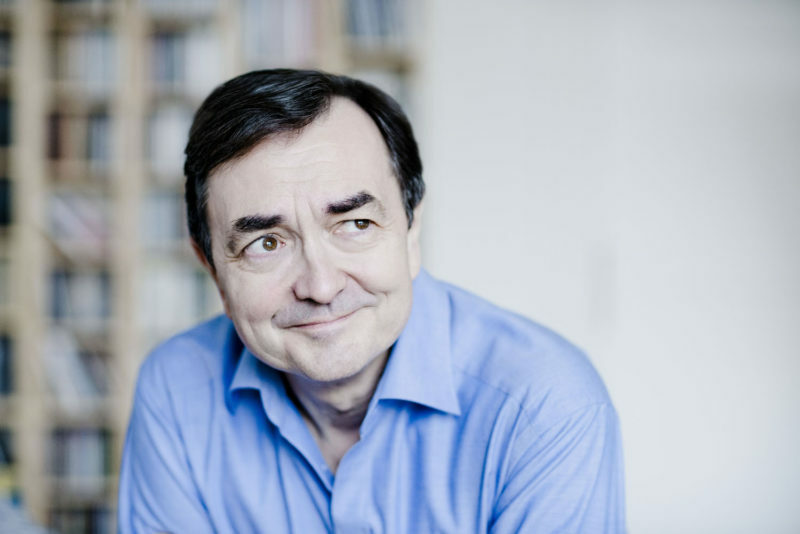 Pierre-Laurent Aimard is one of the outstanding interpreters of the works by Olivier Messiaen and many other composers of the 20th century. He has participated in numerous premieres of the works by Pierre Boulez, Karlheinz Stockhausen, György Ligeti, George Benjamin, Steve Reich, Marco Stroppa, Elliott Carter, Péter Eötvös, Harrison Birtwistle, Julian Anderson, and others. The musician has collected many prestigious awards, including those for audio recordings - Grammy, Diapason d'Or, ECHO Klassik, and the Preis der deutschen Schallplattenkritik. For a long time he had collaborated with Deutsche Grammophon, while since 2017 he has been the exclusive artist of Pentatone Records which released his box-set with Messiaen's “Catalogue d'oiseaux” in 2018.